You're likely familiar with soapstone already. Those black tables from your high school chemistry lab were made from soapstone. 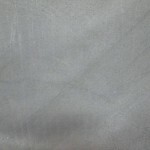 Today soapstone is becoming popular in kitchen countertops because of its extreme stain resistance. It is also heat resistant and will not etch. One drawback to soapstone counters is that they are only available in a limited number of dark colors. Soapstone is generally a grayish color in nature, although it is usually oiled to a black finish for commercial and residential use. 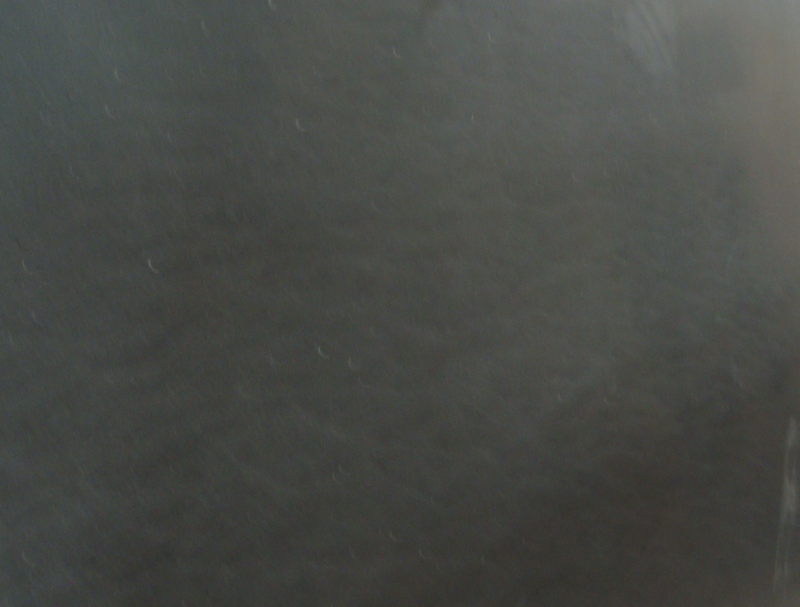 Soapstone counters are also vulnerable to scratching. However, soapstone counters can actually be sanded to remove nicks and mars, so this susceptibility to scratching isn't always seen as a huge shortcoming. 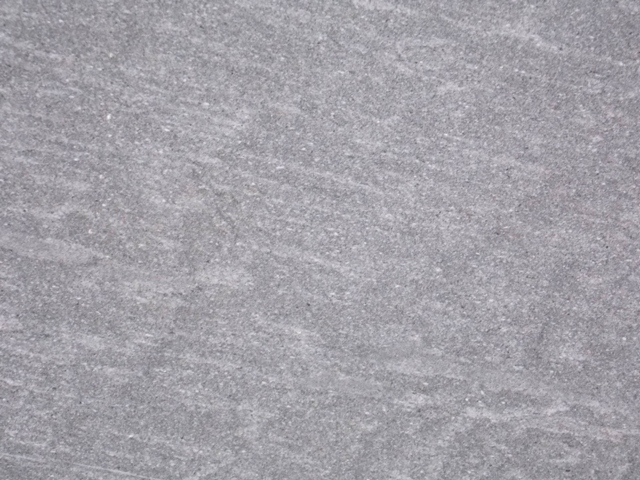 Among natural stone countertops, soapstone is arguably the most organic looking of the bunch. 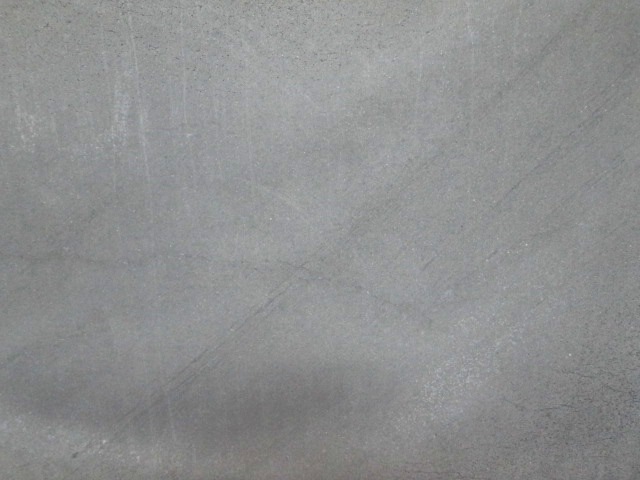 Its soft and silky smooth, unpolished surface is perfectly suited for rustic kitchens. It's a very low maintenance surface, which won't stain. 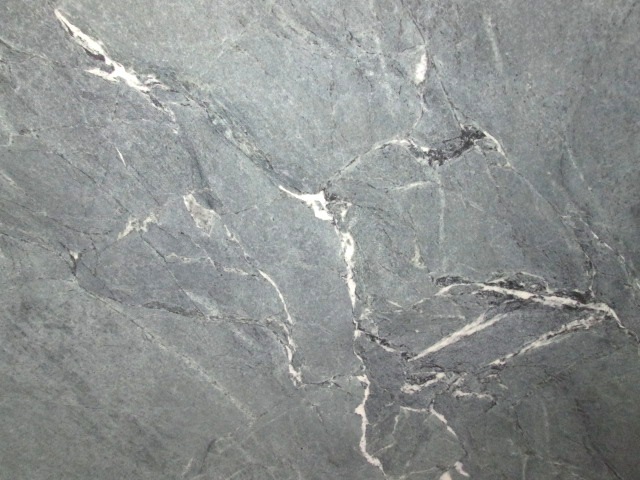 Soapstone is rather interesting in that it only has cool color tones, which range from blue to green to gray. Soapstone makes a great surface for outdoor kitchens since it is completely resistant to all weather conditions. Soapstone is comprised of a balance of talc and magnetite, which come together in a soft, smooth texture. 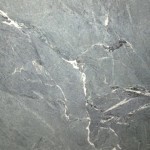 But the probably the most unique quality of soapstone is its ability to hold up against excessive heat. Lay a hot pot on the surface and soapstone will not even flinch. 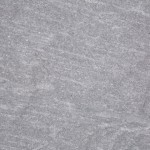 Despite its soft surface, soapstone is very dense and super strong. You can darken the color of soapstone's surface further by applying mineral oil on a regular basis.